Over our many successful years of chauffeuring, we have proudly driven many brides to and from their weddings in and around the areas of . Guaranteeing that you arrive to your venue on time and in style, we pride ourselves in offering our function travel hire services in a range of luxurious vehicles. Whatever event you are attending, Jonny Rocks Ltd are more than qualified in chauffeuring both individuals and groups to all sporting events, evening occasions, weddings and other important functions across the area. 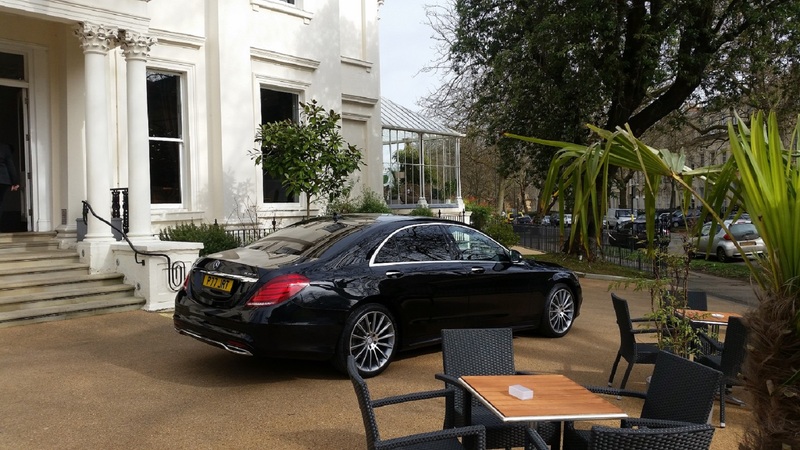 Reliable and flexible, our chauffeurs take great pride in all function travel hire services, as we ALWAYSput each one of our customers first - promising a memorable journey for all who require our assistance. It is extremely important to keep our deluxe vehicles maintained to their highest potential available, which is why we guarantee all our vehicles are cleaned and kept pristine, for a picture-perfect look you will not be disappointed with when making your entrance. With our function travel hire being highly popular for weddings, we are certain you will be provided with a journey that will leave you feeling more than happy on your special day. Here at Jonny Rocks Ltd, we know how stressful the beginning of your wedding day can be, however, our purpose to not put any more stress on your day. Meeting all specific requirements and being at your chosen location ready before you chosen pickup time, we promise not to rush you, as we believe in making your day as relaxing as possible for a that perfect journey to the church. Our wedding vehicles and services are available for the bride, groom, bridesmaids and any friends or family that need transport to and from the church, as well as any other wedding venues that are visited throughout the day across . Being part of your wedding is a great honour to receive, which is why our qualified team of chauffeurs will go above and beyond ensuring your all-important journey is smooth, stress-free and one to remember. As specialists, we know how vital appearance is! Here at Jonny Rocks Ltd, we ensure all our chauffeurs are smartly dressed, presented and uniformed, as well as assist you when getting in and out of the vehicle if needed – allowing you to obtain a service that is second to none. Start your day off in elegance with Jonny Rocks Ltd chauffeur service in . For any further information on how you can use our function travel hire to your chosen events, ensure to contact our friendly team of chauffeurs on 07877 846 803.